This was one of my first sessions in 2017! Natalie and Davey were so cozy and snuggly and it gave me all the warm feelings. Not like I needed warm feelings when our winters in California are about 80 degrees. But still! 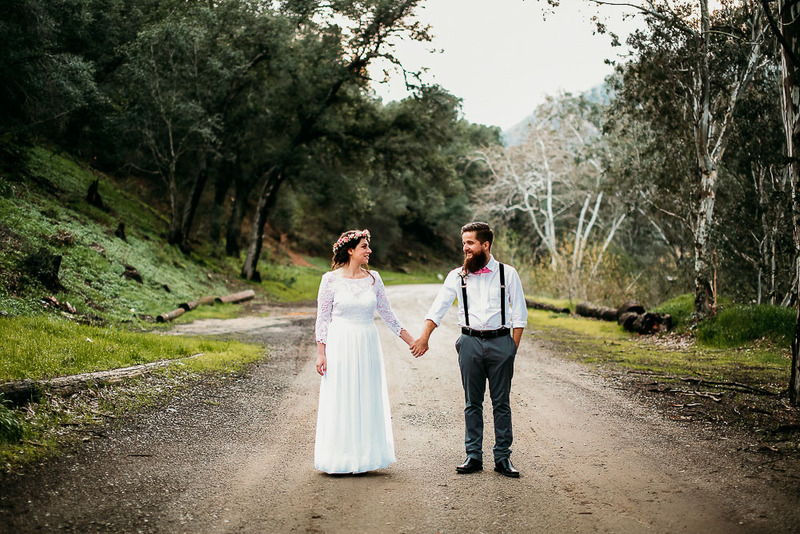 I really tried to get away from stiff posing last year, and lean more towards gentle guiding and then letting the couple just do their thing! I mean, how could I not choose this? 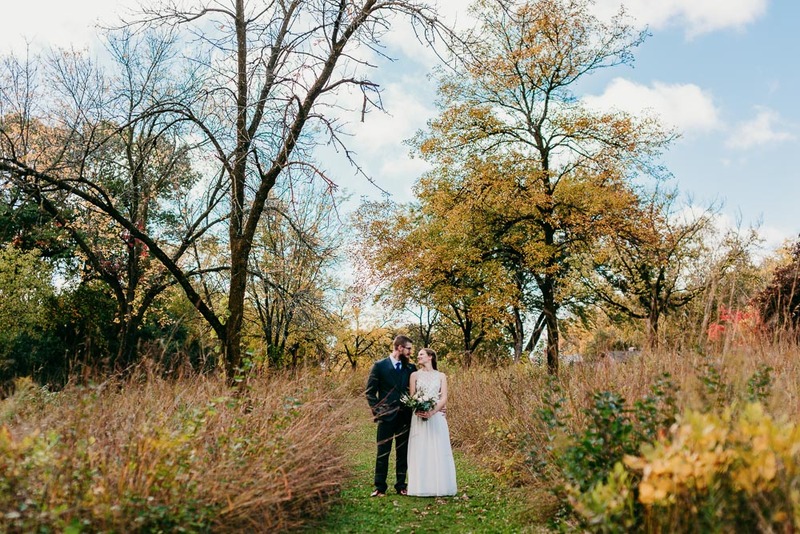 Shawna and Derek are my best and closest friends, and I was so lucky to be able to use them as models for this styled shoot at Reptacular Animals. Reptacular Animals is such a hidden gem in Los Angeles, with amazing people who run it and take care of their sweet animals. Unfortunately in the recent wildfires, Reptacular Ranch was burned down. All people and animals were safe fortunately, and plans to rebuild are underway. I have a few weddings booked there in 2018 and I am so excited to go back once it's complete! 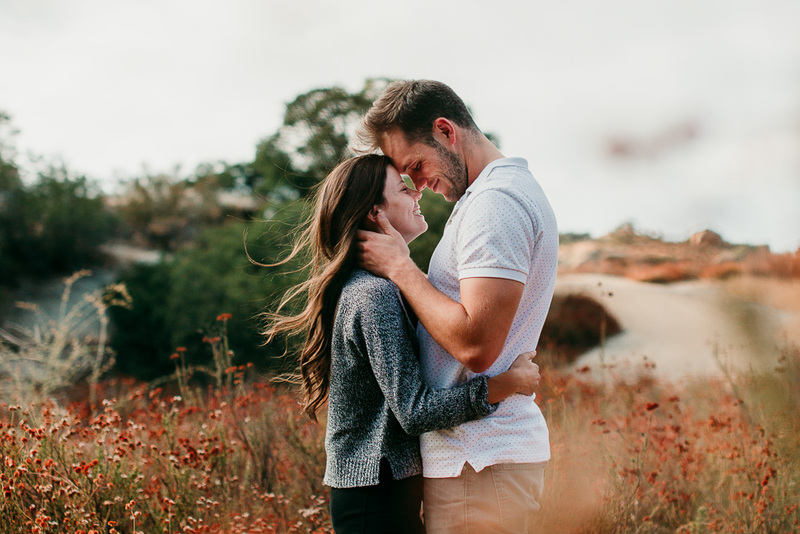 This was my first engagement session of the year! Winter in 2017 brought some really nice rain that allowed for some gorgeous greens and a colorful Spring. This park is in Thousand Oaks, a hidden treasure I found because a past client lives right next to it and suggested it for a shoot back in 2016. I love finding these magical little locations. And after the engagement photos- comes the wedding! 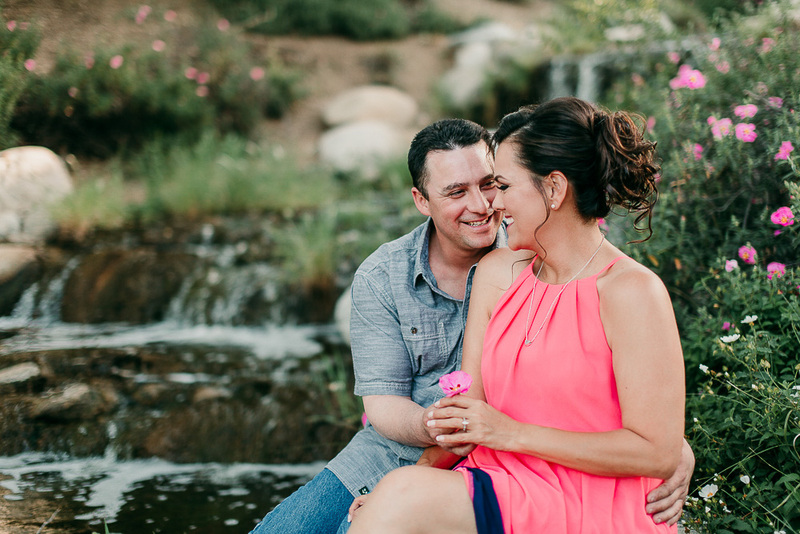 A gorgeous Spring wedding in Santa Clarita for Elena and Orion at Kelly's Wedding Garden. That golden hour light just can't be beat. 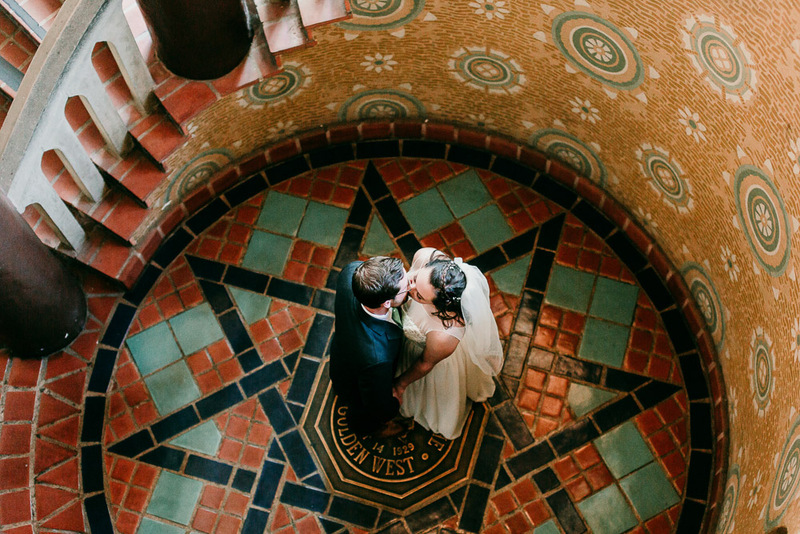 Another from the Santa Barbara Courthouse. I mean how can you beat these colors and patterns?! I love finding unique angles and shots as a photographer. 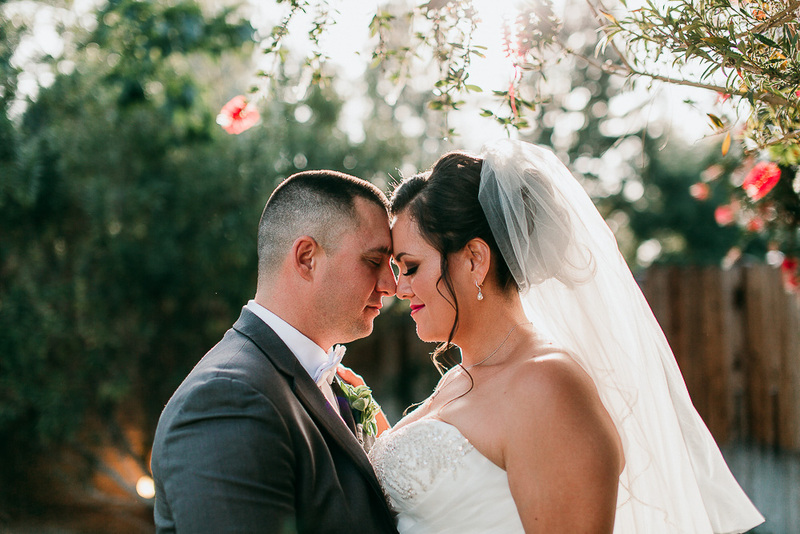 There's always the traditional photos that every wedding needs, but each one is so unique in it's own ways, and finding shots that bring out that unique-ness is my favorite part of the job! Wendy and Adam made my list because of their personalities! 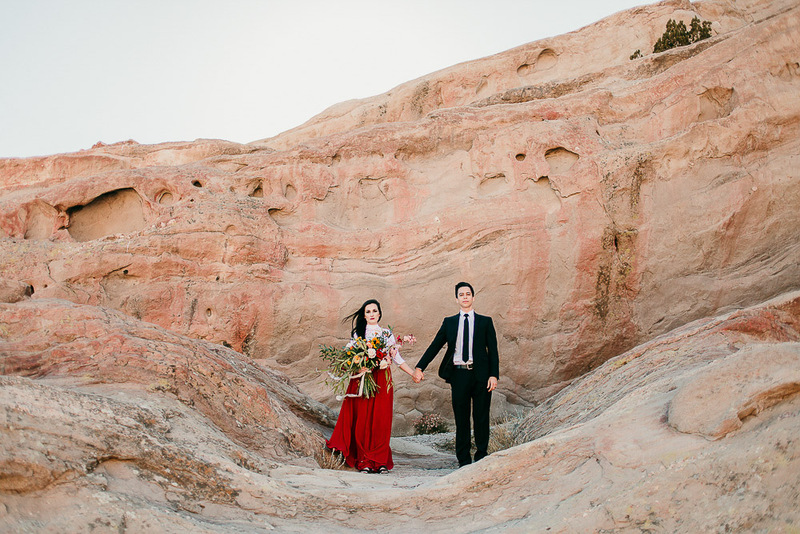 They were very adamant that they didn't want the "traditional" photos, and rather wanted their fun and unique personalities to shine through. 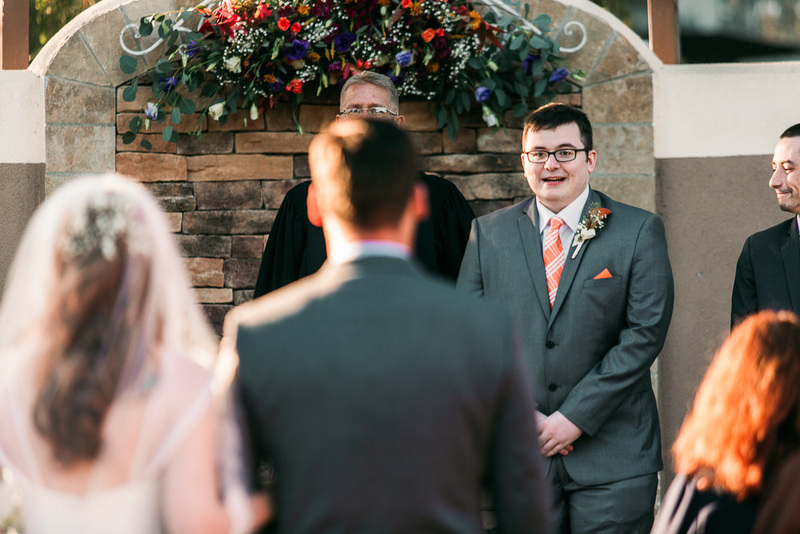 The groom is actually a professional comedian! 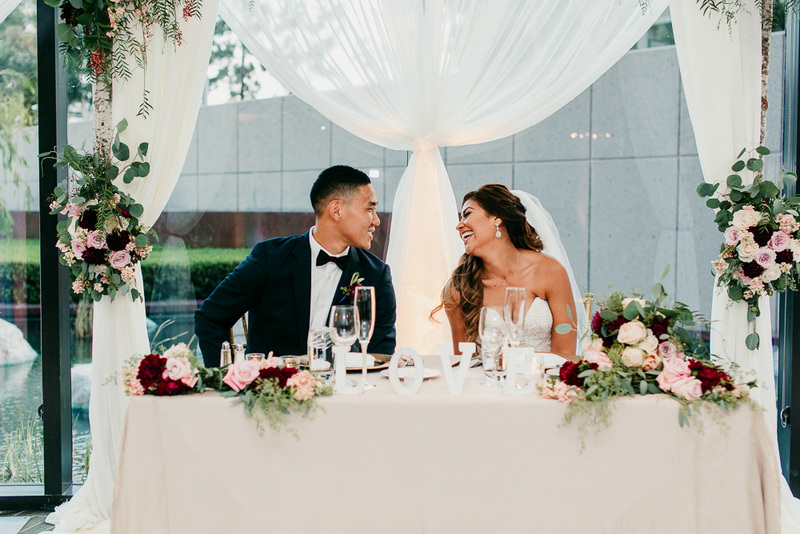 I loved seeing these two interact, and it's a reminder that the most important part of every wedding is the love and relationship of the bride and groom. Another shot from a second shooting job I had. My husband actually chose this photo, he said it's one of my favorite photos I've done! 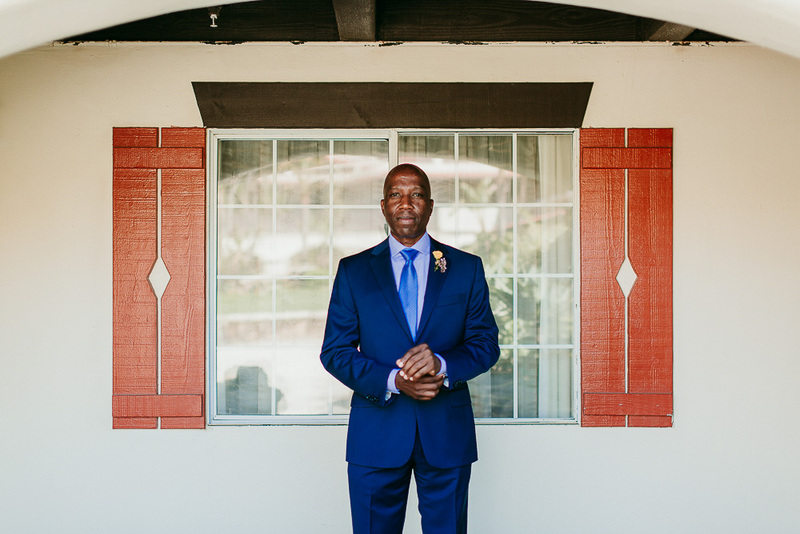 I love the symmetry here, and grooms just never get enough love on the wedding day, and they deserve at LEAST as much as the brides, it's their day too! Second shot for Jess Lauren Photography. This photo is kind of bittersweet, as this venue actually just closed after almost 30 years. This is at the Wedgewood Ventura. Golf course venues sometimes get a bad rep as being "boring" but they totally don't have to be! I love love love the flower crown trend, and the bride wore lace foot coverings instead of shoes for the ceremony and photos (AMAZING). 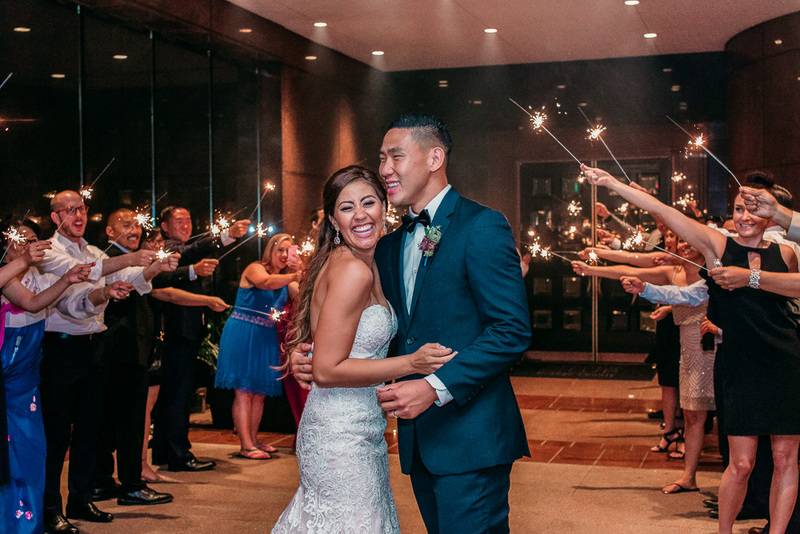 Ashley and Ben were so obviously in love and excited to be married, and it just really shines through in their photos. THAT LAUGH THOUGH. But really, this wedding was so gorgeous and incredible, and Tina and David just had the best personalities. 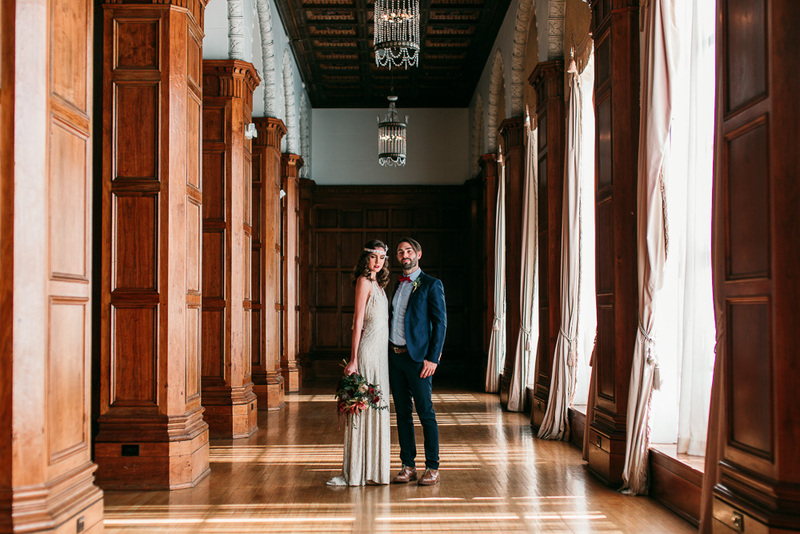 This bright and airy reception hall just really reflected the light and happy feelings of the day. Again, THAT LAUGH THOUGH. 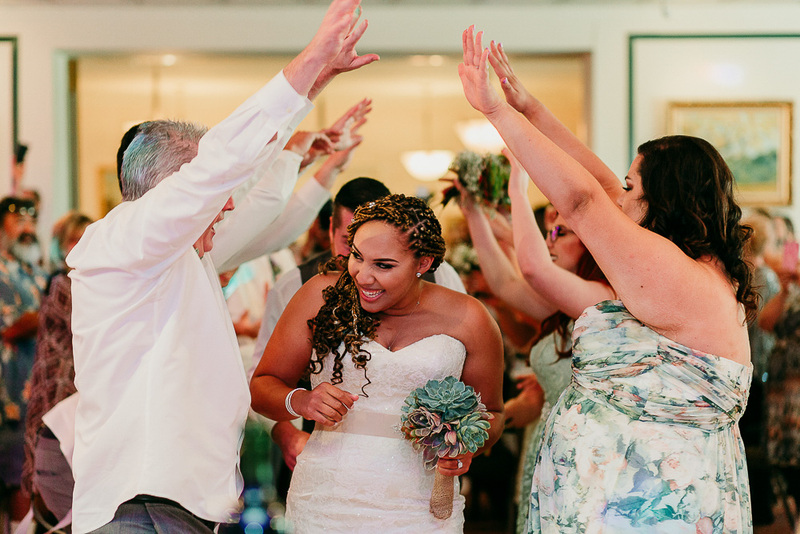 Tina's joy just shone through on her whole wedding day, and this was definitely my favorite grand exit of the year. Sparkler exits are a good thing. Weddings do tend to get me emotional, even when I'm photographing them. But this one almost wrecked me. 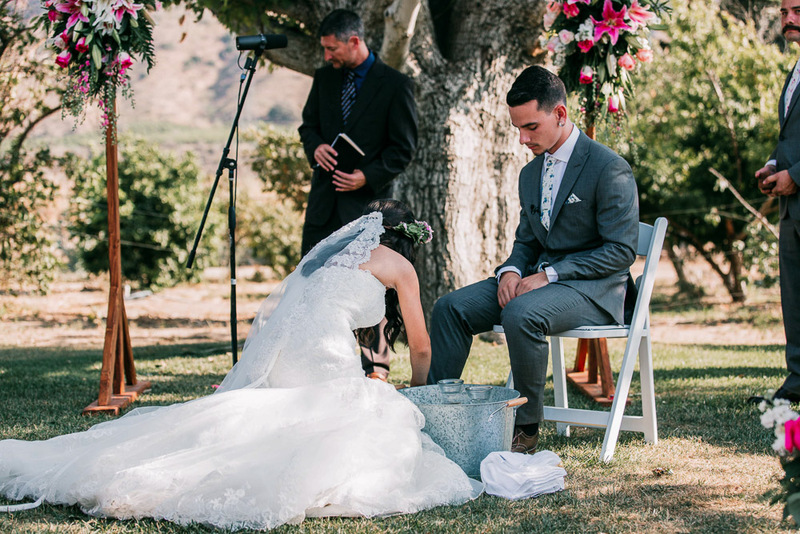 This incredibly tender and sweet foot washing ceremony was completed by both Angelina and Jesse, where they washed each other's feet as a symbol of service and humility for their upcoming marriage. There was such a palpable spirit of love during this ceremony, and I am so lucky to have been able to witness and photograph it. This was another fantastic and fun moment from a wedding this summer. 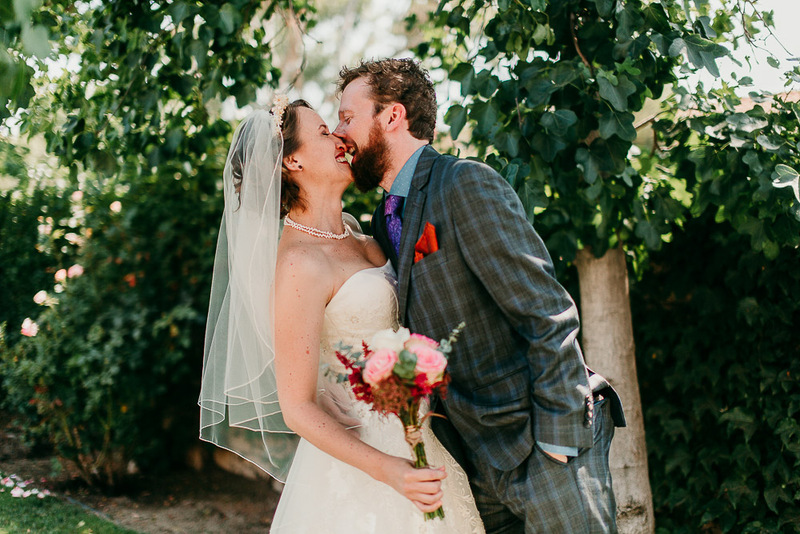 This small backyard wedding was packed with love, support, and laughs. And how gorgeous is Amanda even while getting a cupcake smashed in her face? This is definitely my favorite engagement photo of the year! Autumn in Southern California is so unpredictable, but sometimes we get gorgeousness like these red brush flowers. And of all the couples I photographed this year, I can confidently say that none were as excited to show their love in front of the camera as Cameron and Daniel. Being photographed by a stranger or someone you just met can be weird, but if you just focus on your love and forget the rest, you get moments captured like this. As I said before, grooms don't get enough love on their wedding days. 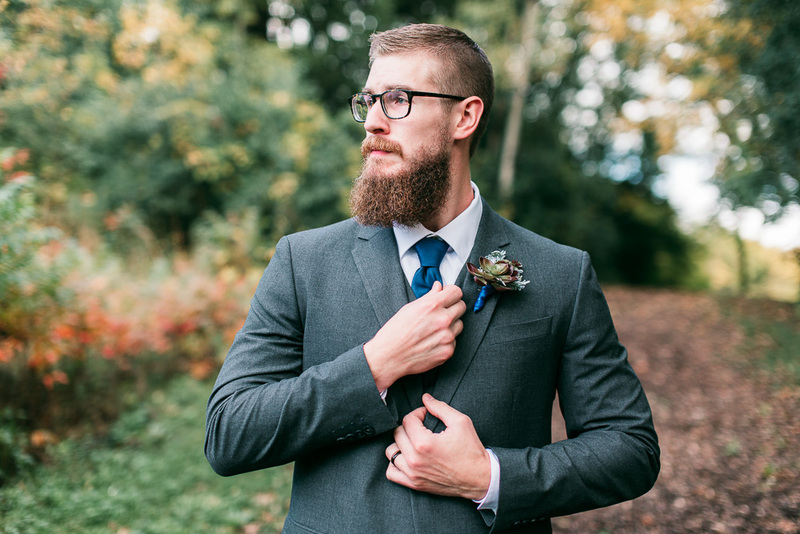 And Eric is definitely #beardgoals. First dances are totally underrated in my opinion. 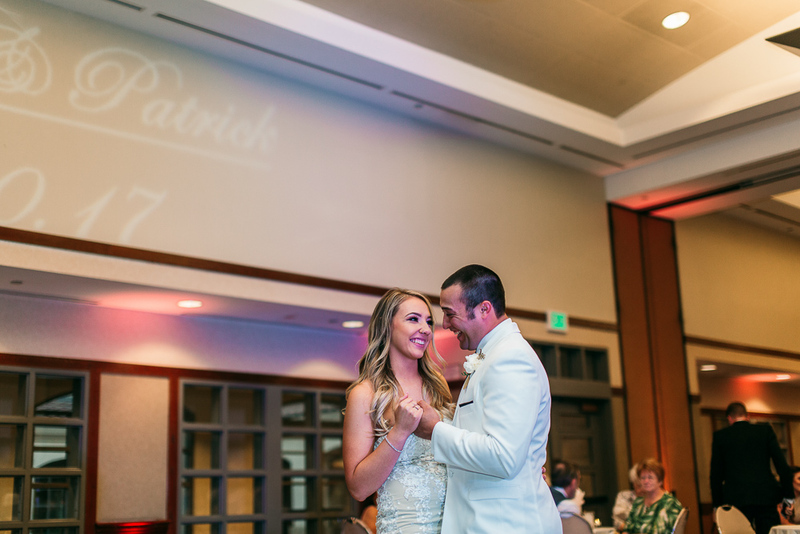 Bride and groom portraits are fantastic and definitely a highlight of the day, but those unscripted moments of a first dance can really be some of the most special moments of the day. Even though you can have hundreds of people watching you, your eyes are only on each other- and that's pretty magical if you ask me. Maternity has quickly become one of my favorite session types! While weddings are my main shebang, and the thing I love most, maternity is a really close second. Parents to be just naturally glow, and makes a better prop than a gorgeous belly? Plus who can resist those Southern California beaches? 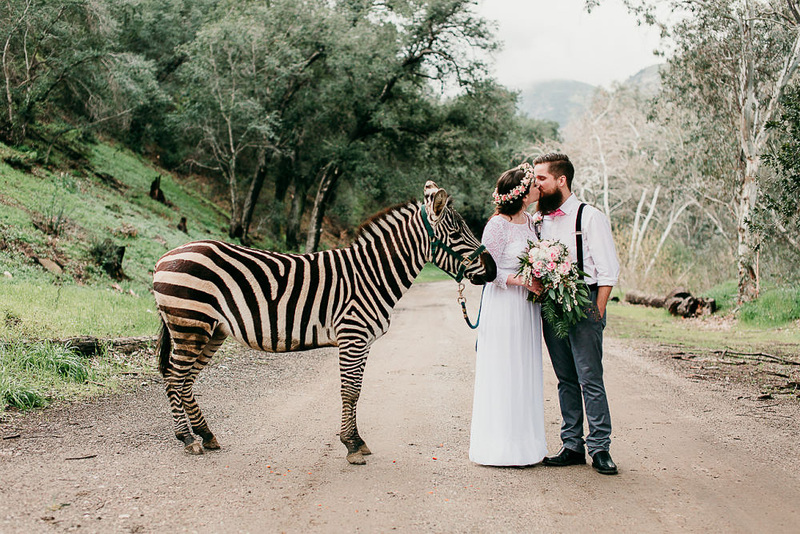 Being a wedding photographer, you quickly catch on to the current trends. And the mismatched but same color palette bridesmaids dresses is a trend that I want to stay forever. 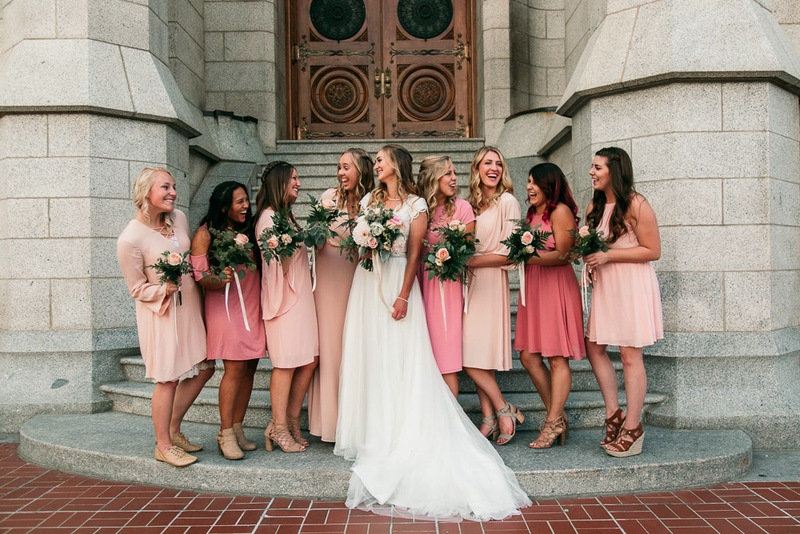 These blush pink dresses were so classy and timeless, and the smiles and laughs between friends can't be beat. This was shot outside the Salt Lake City Temple, which was such an honor to travel to for this wedding! How can you beat Jack's face as he sees Mackenzie walk down the aisle? You can't. 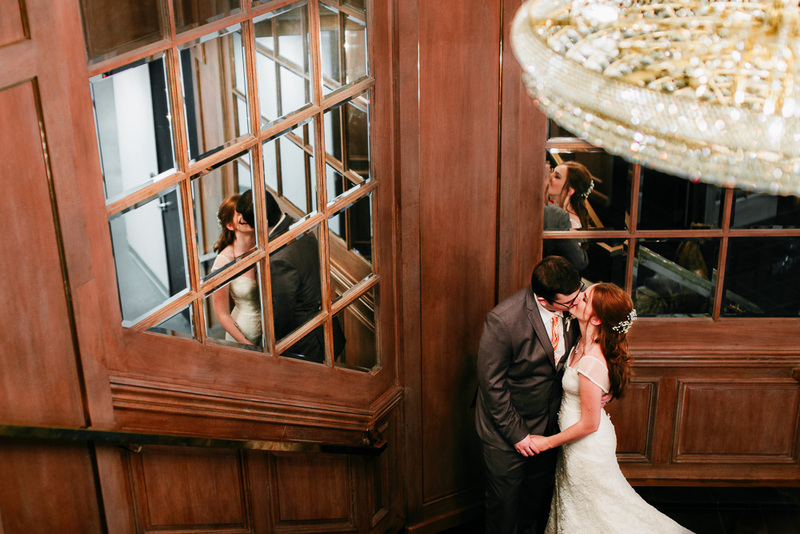 Another example of loving my job- getting find just the right angle to have this kiss reflected three ways. The Tower Club in Oxnard is gorgeous inside, with an incredible view of the city from 22 stories up. SHHH. This is a sneak peek! It's from a styled shoot in Downtown Los Angeles that I am currently trying to get published, so it's on the down low. But how could I resist sticking it in here? I won't say more about it, but keep on the lookout soon for when it (hopefully) gets published! Is it weird to include this? It really it one of my favorite shots of this year. 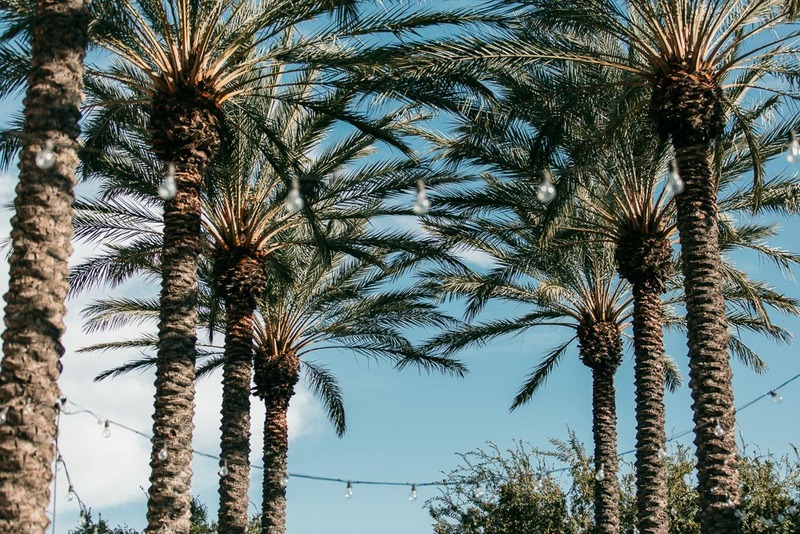 Possibly because I live in Southern California, so palm trees are just part of the territory. 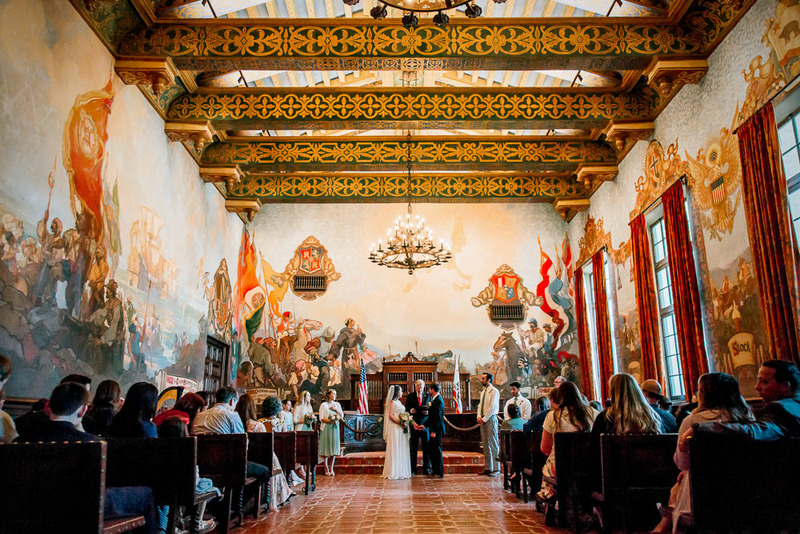 I just think it does so much to convey the feel of a Southern California wedding. Plus I love symmetry. My last wedding of 2017! 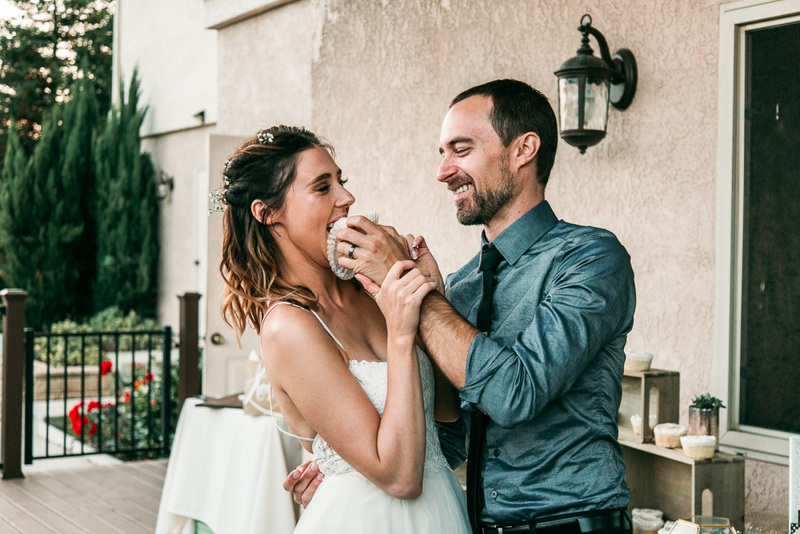 This Camarillo Ranch House wedding was everything. 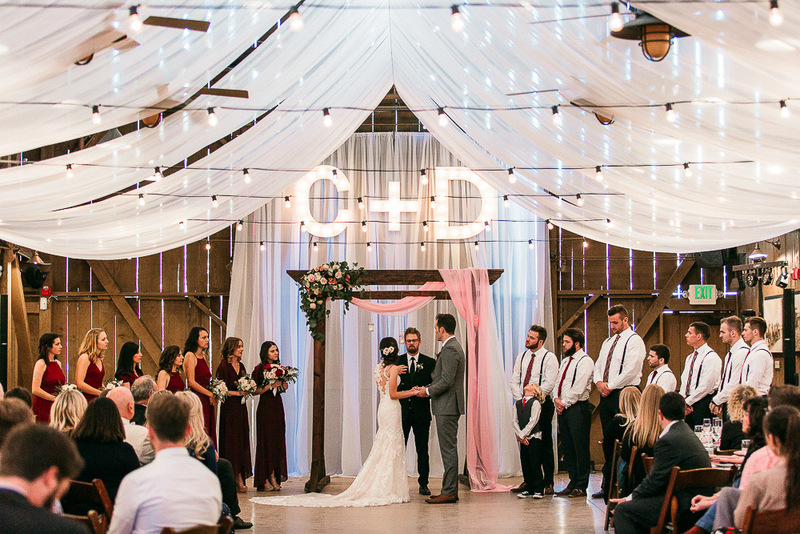 I just cannot get over these giant initial lights, and this gorgeous handcrafted arch. 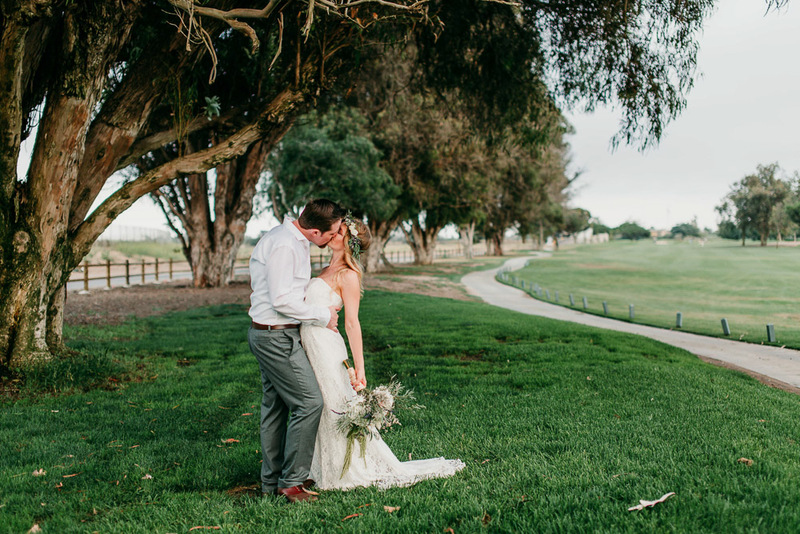 Despite the crazy Santa Ana winds that were going on, this wedding was beautiful and perfect.